VOR Holdings is NOW accepting applications from A320 Captains for positions with China Eastern Airlines Jiangsu Branch. These are contract assignments and which have excellent conditions. Ten free flights per year on China Eastern Airlines flights. 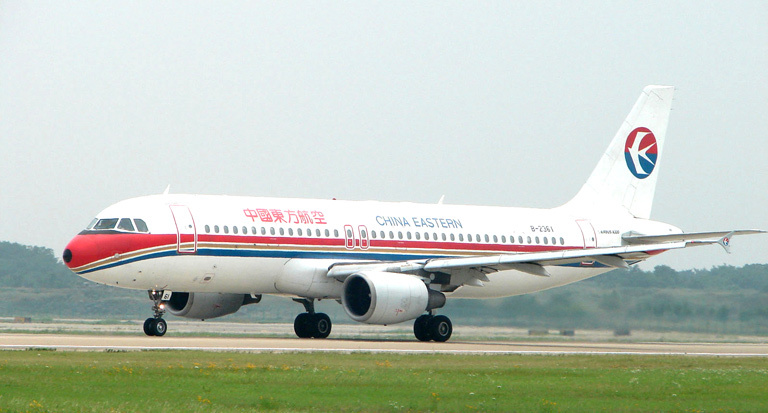 Unlimited travel as a crew member on China Eastern Airlines Jiangsu flights. China Eastern Jiangsu Airlines will provide personal accident insurance in the amount of RMB 1,000,000.
International medical, prescription and dental insurance available that protects your family anywhere in the world available.